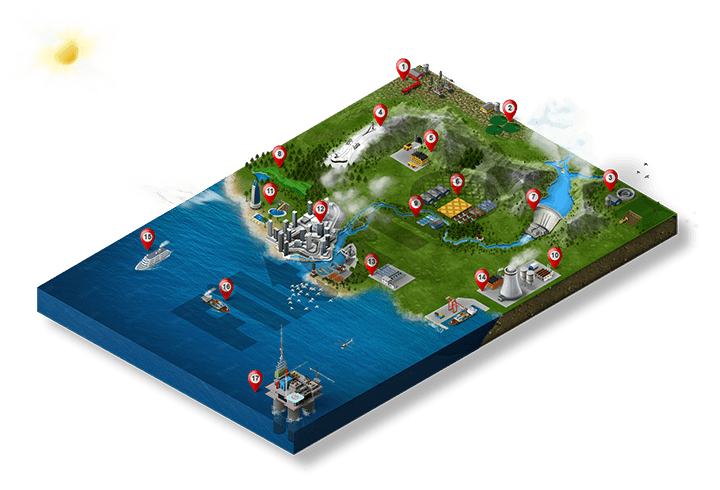 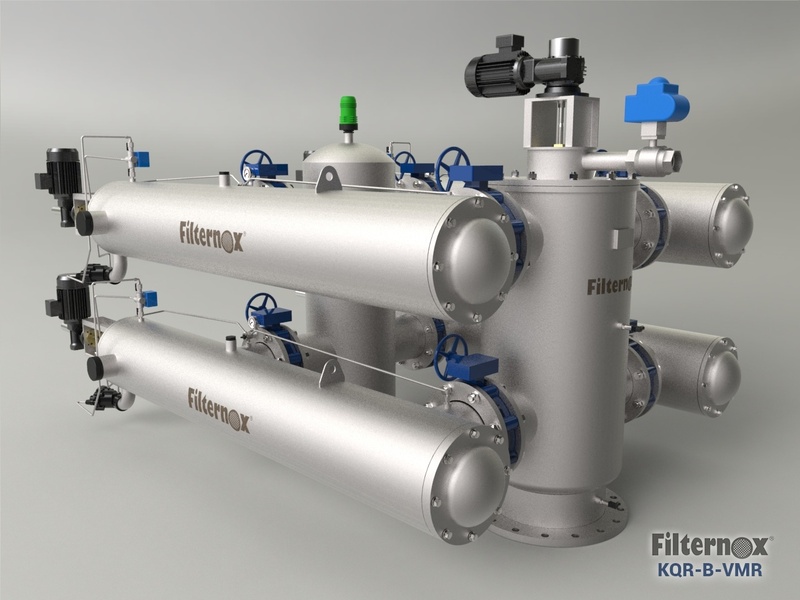 Automatic self-cleaning KQR-B-VMR models with rust proof body are ideal and a permanent solution for sea and surface water containing very high dirt loads. 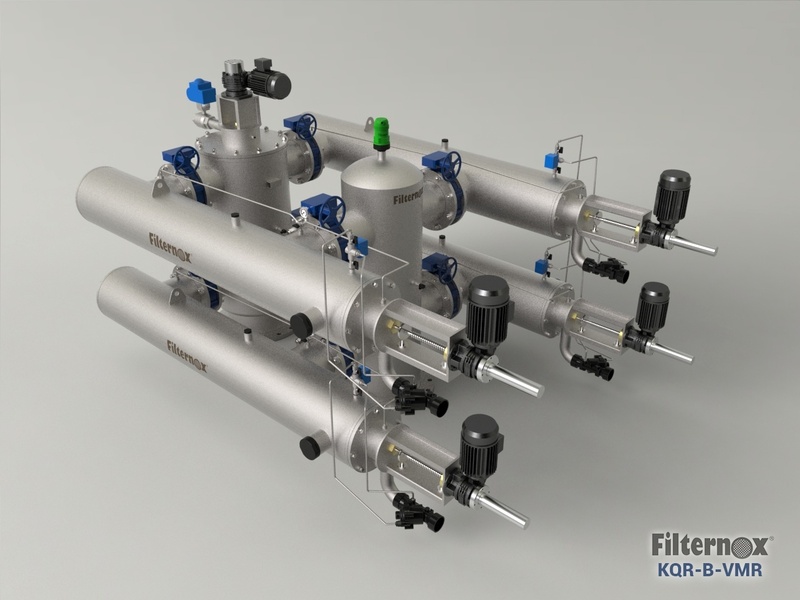 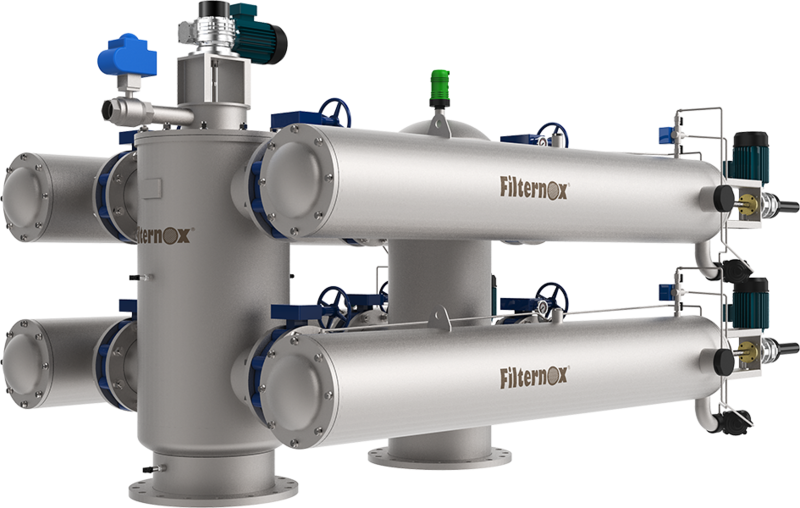 KQR-B-VMR models have a unique coarse-screen and multiple fine screens with one inlet and outlet, able to make two stage filtration and are suitable for high flow rates. 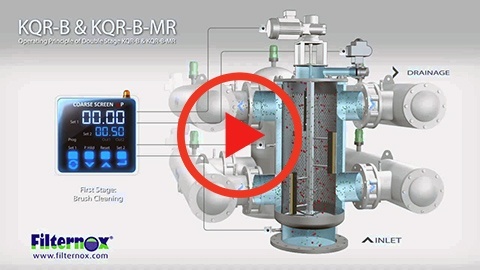 KQR-B-VMR can be installed inline or online.